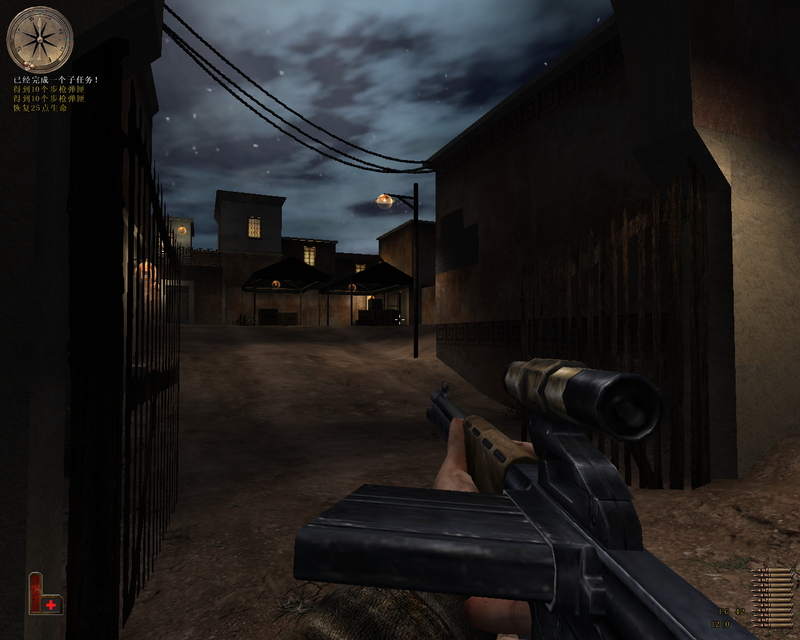 Hello everyone,i am a chinese guy,medal of honor:ailled is the most classic fps game in my heart,but with the modern point of view,its fall short of graphics quality. 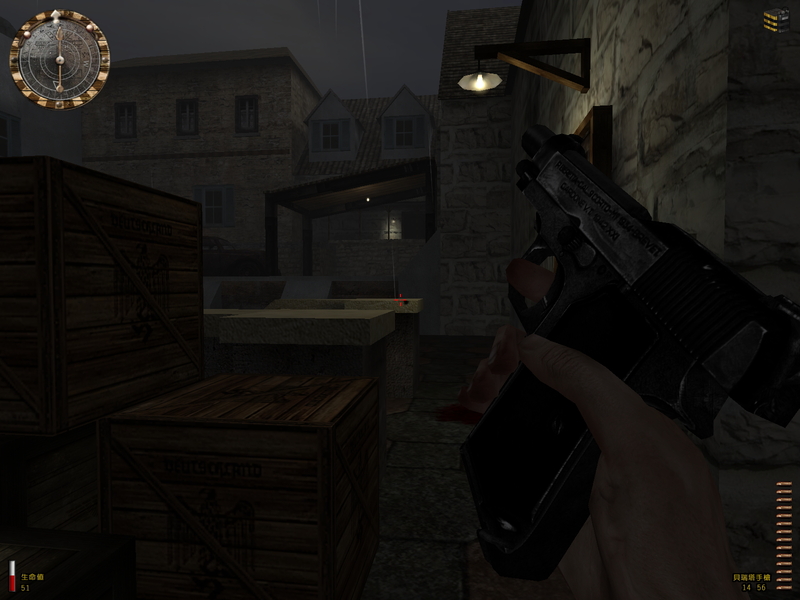 but about one year ago,I stumbled upon this game can support resolution is eight times more than the original textures.so i have come up with a cool idea to retexture this game. 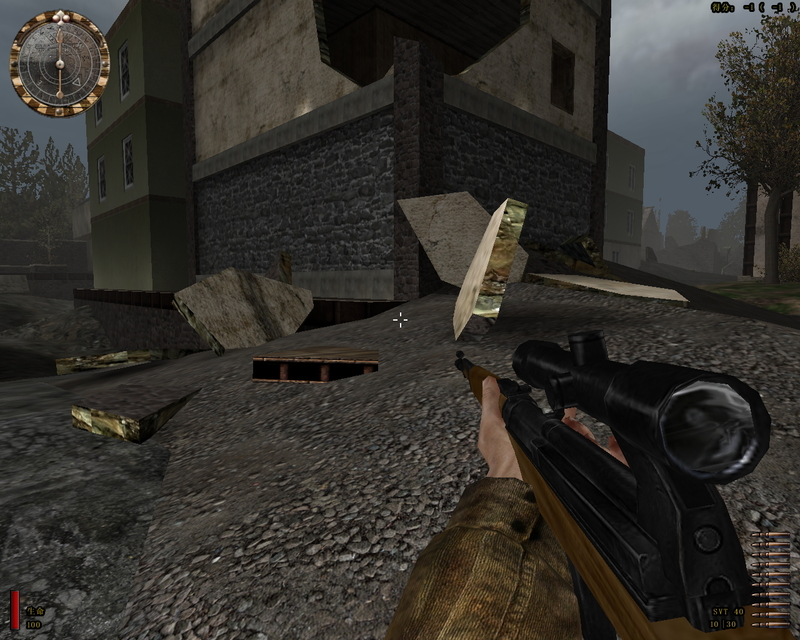 .new reality texture for game scene and new high resolution weapon texture. i will finish it in a few mounths,i think and hope you enjoy! New weapons added, Spearhead and Breakthrough is incoming! 2. add more than ten kinds of new guns (not replace the original firearms). 3. 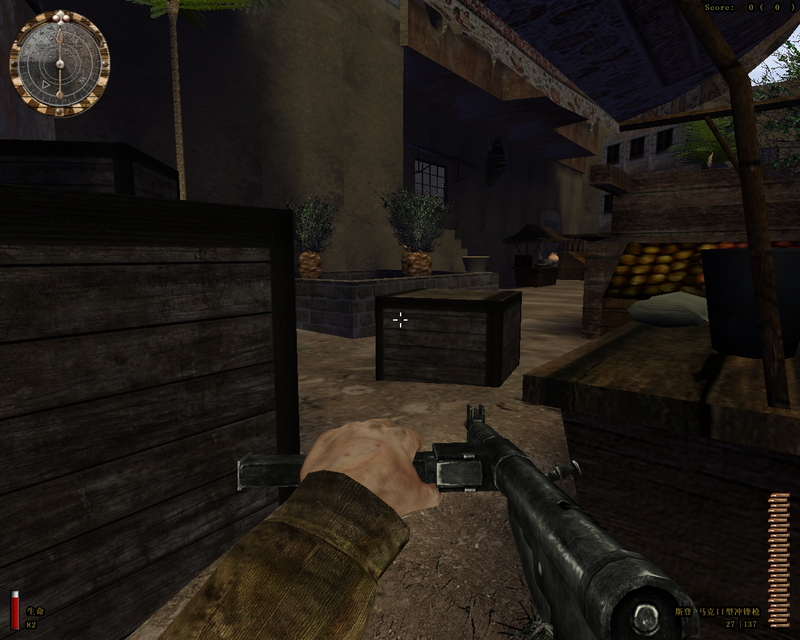 In singleplayer mode, the player will be able to drop weapons and pick up enemy weapons. 4. Player's weapon with a new change when each leval start. Ready to kill, prepare to scream, this will be the most classic remoding! Hi! Are you still working on this mod? Im asking because Im still waiting for new updates. MOHAA can only support sound below 1411kbps.please choice lower kbps when you converter. Mod is dead? When you will release mod for BH and SH? 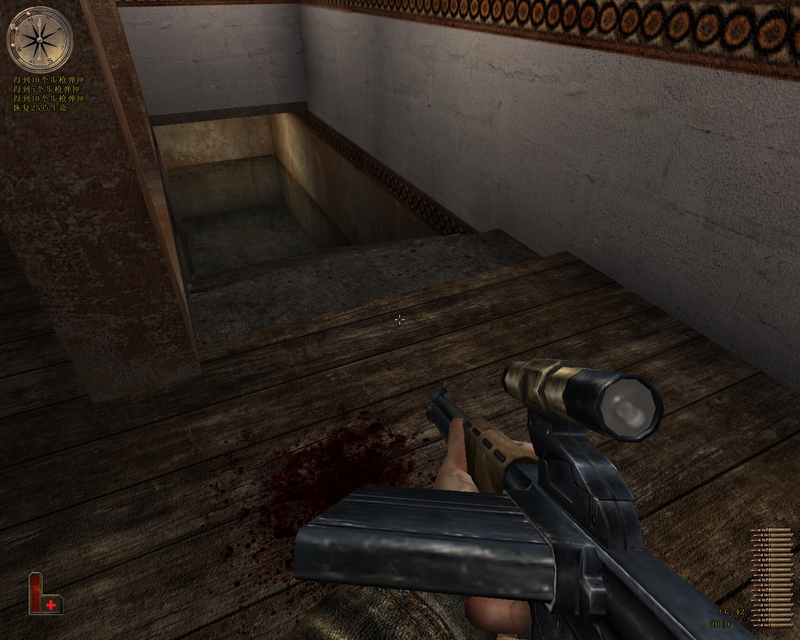 When you will release mod for Breakthrought and Spearhead? add more than ten kinds of new guns (not replace the original firearms).